understand cultural differences and diversity of each society. We believe that youth is our bright future in this world. teaching or organizing youth/children’s holiday schemes. Our main activities include. To help international volunteers understand the Korean culture and learn to respect the differences. To empower local people, support civil associations and non-governmental organizations. To encourage volunteers to have an active attitude toward responsibility for the environment, youth and society. To promote voluntary service activities in cooperation with local communities and NGOs. camp leaders) and 7-10 international volunteers. However,it may differ according to each project. Duration of the project is about 2 weeks. Each project has 2 camp leaders who are trained by IWO. 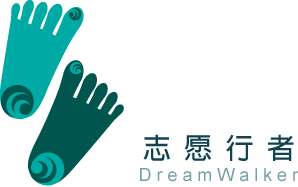 They are also volunteers who prepare the project with IWO. They will coordinate the group to achieve the goals of each project. Meals and accommodation are provided during the project by the host organization.Volunteers may cook by themselves or be served by the host organization. Participants are responsible for keeping the accommodation clean during the project. will provide information local attractions. and the 3rd party’s liability compensation. 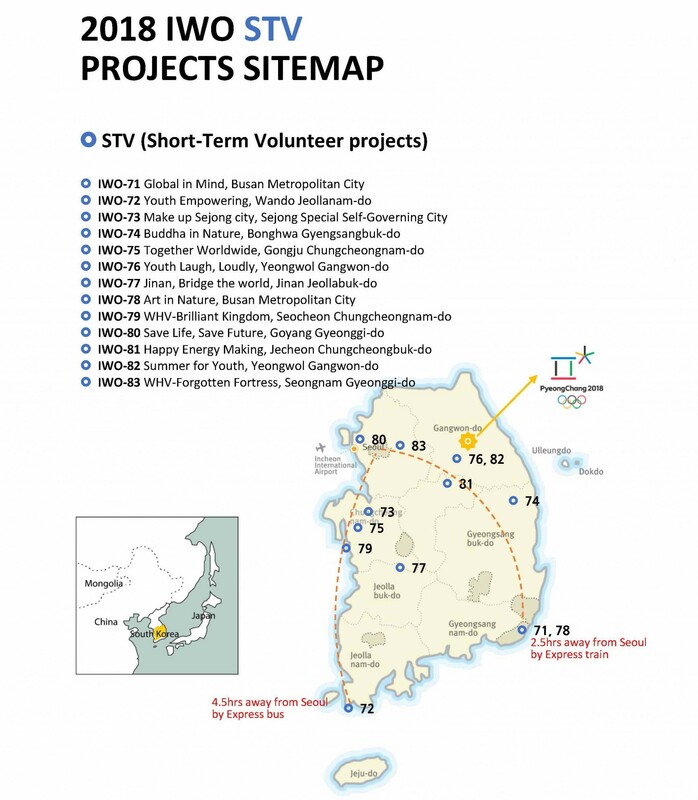 There is No participation fee on STV(Korea workcamp). All volunteers are required to speak English. Participants should be motivated and be open-minded to the Asia and local culture such as manners and foods. Generally, participants between age 18 and 40 can be accepted except for teenager workcamp (14~17 years old). Volunteers should be fully aware that this is neither a vacation trip nor a cheap travel. Illegal drugs are not allowed in Korea. IWO generally hosts 2 volunteers on each project. Duration of the project is about 3 months. 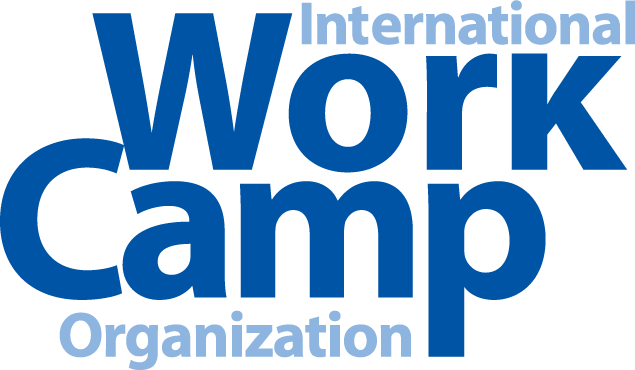 There is a staff who coordinates the program between the host organization, IWO and volunteers. During the project, volunteer’s activities will be designated by the host organization. volunteers may be required to cook for themselves. Monday to Friday. Additionally, you may be asked to join certain activities on weekend if necessary. organizations will help volunteers to find necessary information on travel. basic Korean to live in the local community. IWO will provide the invitation letter upon request, once the applicant is accepted. However, we recommend that applicants also prepare the necessary documents to obtain VISA for themselves. Cyprus-30days) Please check with the Korean embassy in your country concerning the visa regulation for entering Korea. KOREA. Therefore, Participants MUST bring their own insurance for health, travel and the 3rd party’s liability compensation. Participants aged from 18 to 40 years are acceptable. Exceptions may be negotiated. time, if volunteers try to speak Korean, it will be very much welcomed by the local people. No illegal drugs in Korea.